but the books were updated beginning in 1960 to account for technological and social changes. We read versions of the 1950s and into some of the 1960s rewrites before we outgrew them. 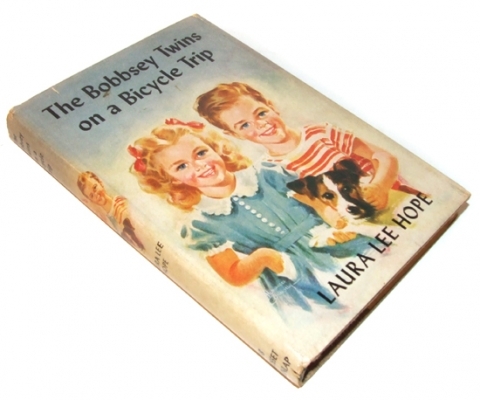 I read nearly every Bobbsey Twin book before starting 1st grade. They were great stories for a little kid and wished I had a twin sibling to play with all the time. After that, it was on to the Nancy Drew Mysteries and beyond. They've still been printing Nancy Drew, but haven't seen a Bobbsey Twin book anywhere than an antique shop. I recently unearthed one from childhood. I have to say that the writing style was far more advanced than the average book today for kids. Just goes to show you what the educational system has become.